Enemy of the state or sexual predator? 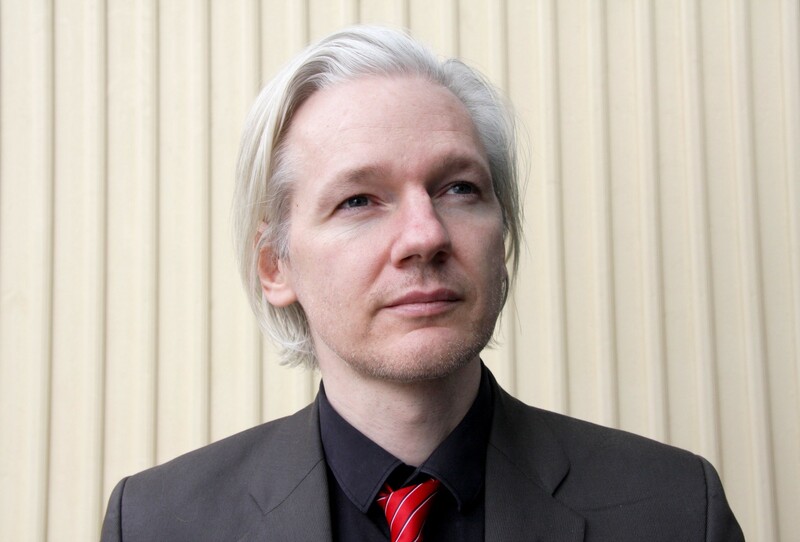 Julian Assange, March 2010. Josh White is an associate editor of Souciant. His work has appeared in the New Statesman, Novara Media and Counterpunch. Photograph courtesy of Espen Moe. Published under a Creative Commons license. This article is a co-publication with Souciant.